Northern Nevada Emergency Physicians is one of the oldest and most respected Emergency Medicine practices in Nevada. 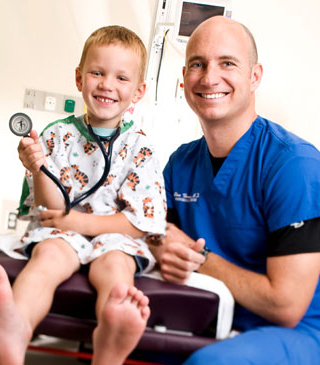 We are comprised of all Board Certified Emergency Physicians with the addition of Pediatricians who work with our Emergency Physician in the Renown Children’s ER. Additionally, several of our physicians have completed fellowship training in such areas as Sports Medicine, Ultrasound and EMS. We contract with our partner hospitals to provide services. We are not employees of our partner hospitals. We know that no one starts their day hoping for an ER visit, but we are proud of our history in the Northern Nevada area and hope to be your choice for emergency medicine services when needed.